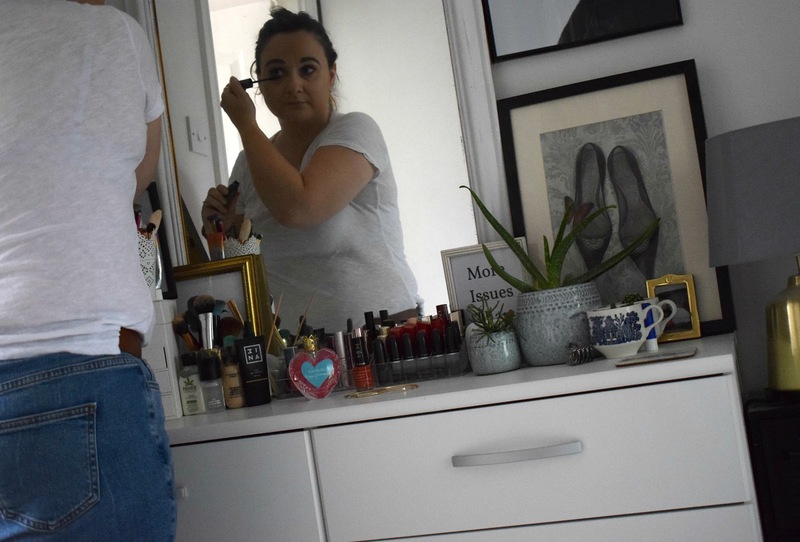 I love trying new makeup, especially from a brand I haven't used before so when browsing Asos Face and Body, in search of a new mascara I found 3ina, I was intrigued, upon investigation found the brand to offer a range of products at a really good price point, they are made in Europe, and are cruelty and paraben free. I choose the Ultra volume mascara, as volumising mascaras are my thang! if I could only use one makeup product it would be mascara, as I just feel it really opens up my hooded eyes and makes me look alive! 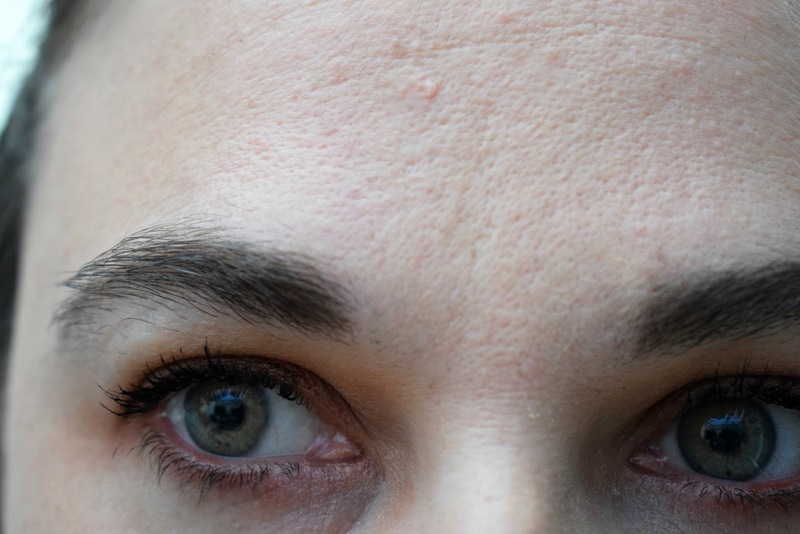 When it comes to a mascara I am looking for of course volume, for it to be super black, to not transfer or smudge and to stay put for as long as I need it to. The 3ina ultra volumising mascara delivers, it does exactly what I want it to, I am so impressed. 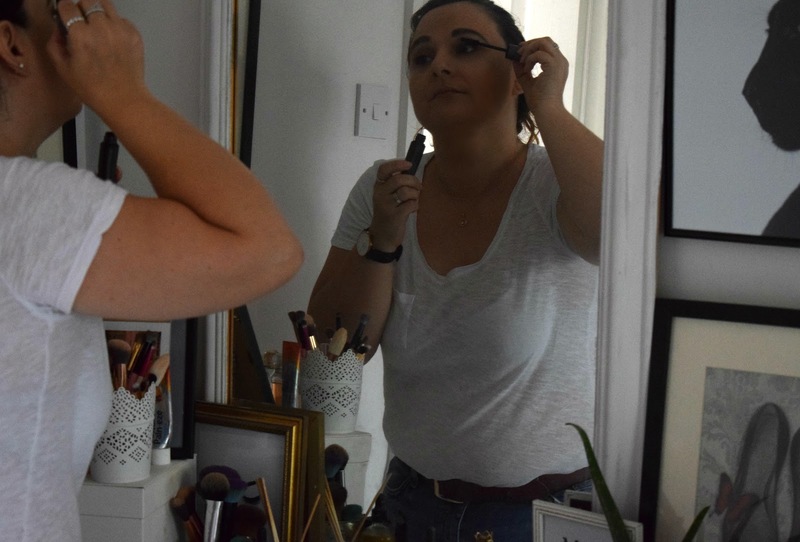 I suffer with hayfever and itchy eyes and even when my eyes are streaming the mascara stays put, yet is not a total nightmare to get off when I remove my makeup. 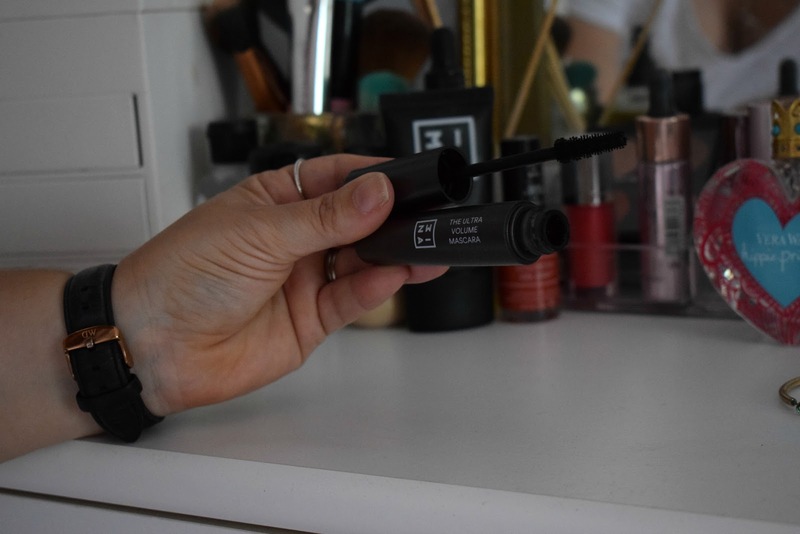 The wand grabs my lashes and coats each one, and the formula doesn't need building up, the picture above is one coat on my top lashes that's it, you do not have to work with this mascara to get results, one coat and you are good to go. As you can probably tell from this glowing review I am taken by this brand, I also bought the bb cream and a review of that will be coming shortly. What makeup product could you not do without? let me know in the comments.